The Women Leaders in Global Health (WLGH) conference is in its inaugural year, although the numbers might suggest otherwise. Held at Stanford University on October 12, more than 400 individuals from over 250 organizations in 68 countries were in attendance. Furthermore, 400 viewers from across the globe joined in via live stream. The event celebrates women in global health leadership while aiming to cultivate the next generation of women leaders. Grassroot Soccer (GRS) was represented by Global Director of Strategy Chelsea Coakley and GRS South Africa Managing Director Pulane Baloyi. Below are five powerful takeaways. 1. “The work doesn’t stop when you persuade people you’re right.” Melinda Gates‘ virtual address spoke to the power and progress of women in global health, but stressed the need for continued growth, recognition, and advancement. 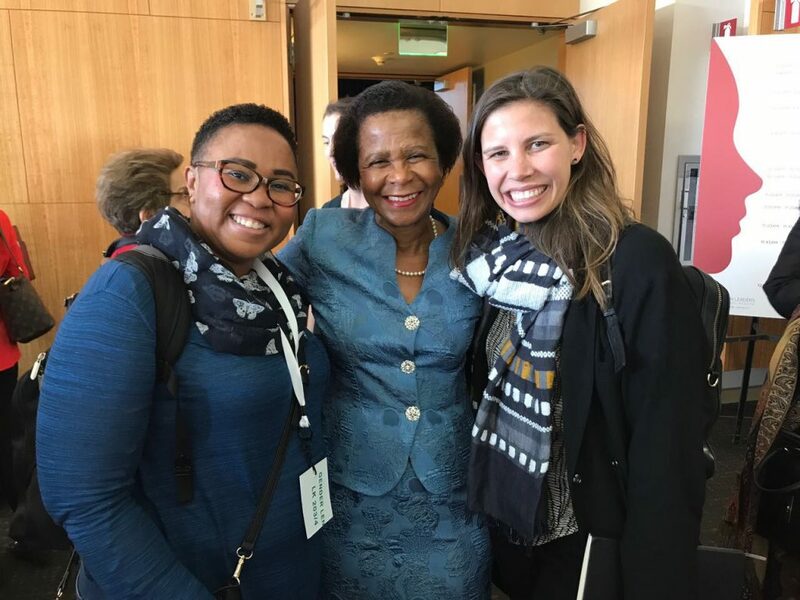 Pulane Baloyi, Mamphela Ramphele, and Chelsea Coakley at WLGH 2017. To see Grassroot Soccer Coaches practicing purposeful mentorship – and its powerful impact – click here. Image courtesy of Slingshot Media, 2017. Want to learn more? 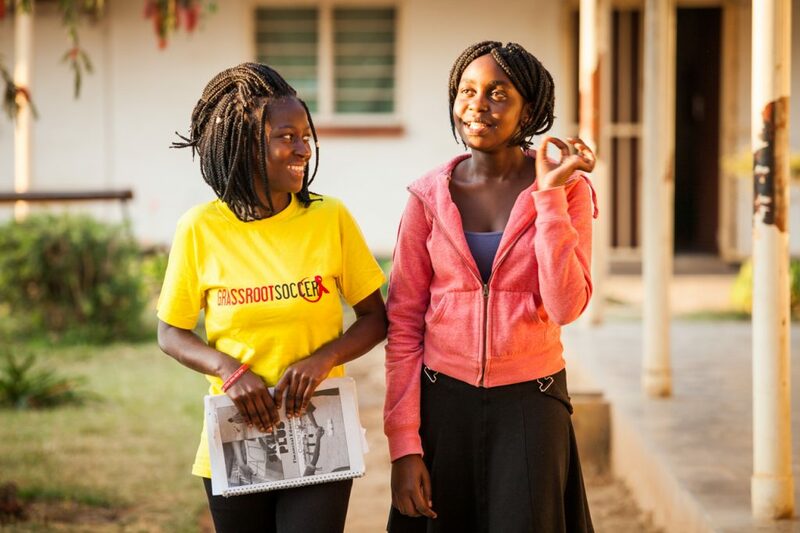 Find out how Grassroot Soccer is addressing gender-based issues and sexual and reproductive health and rights. 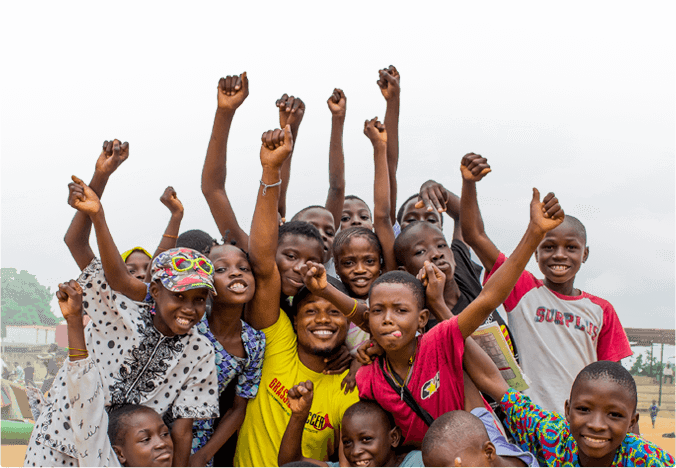 To stay up to date on news, impact stories, and ways you can help change the game for young people, subscribe to our newsletter.